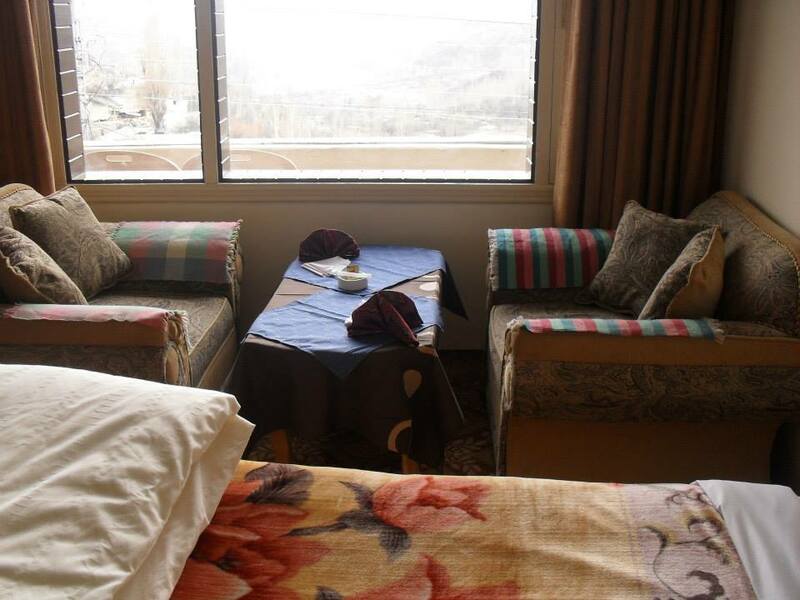 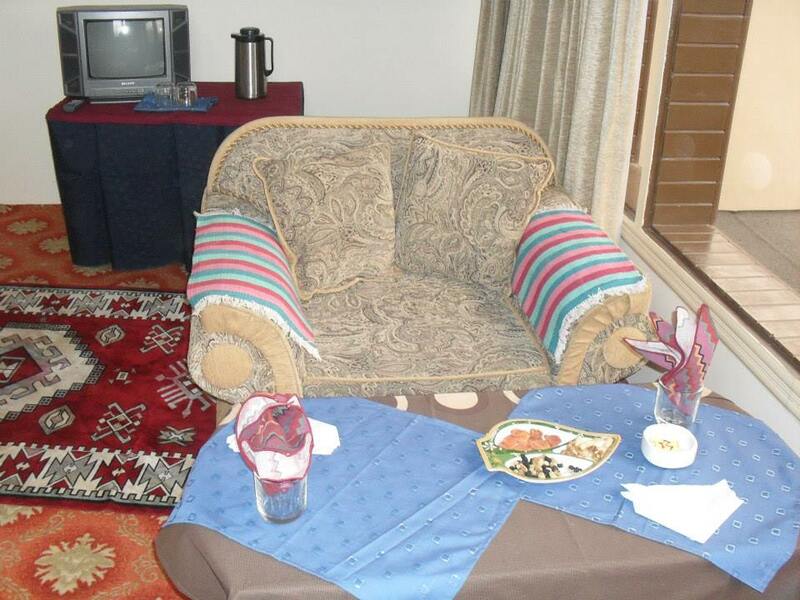 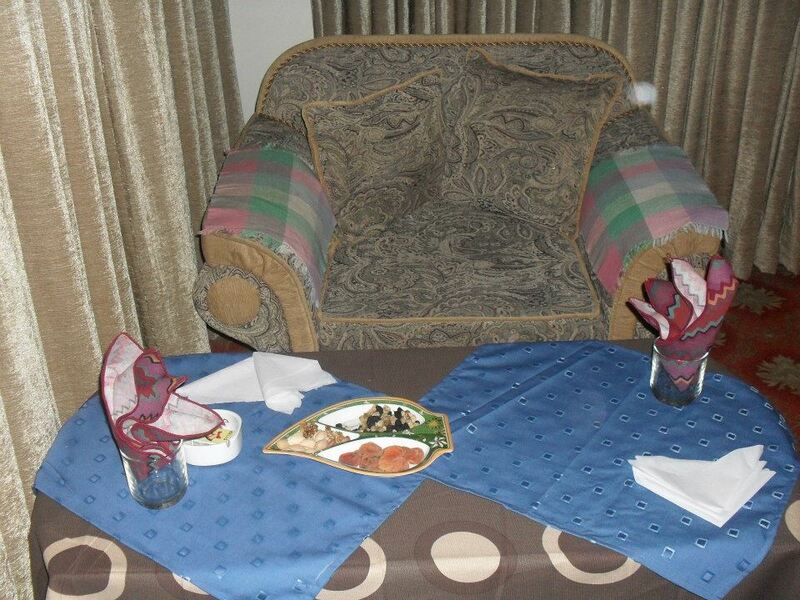 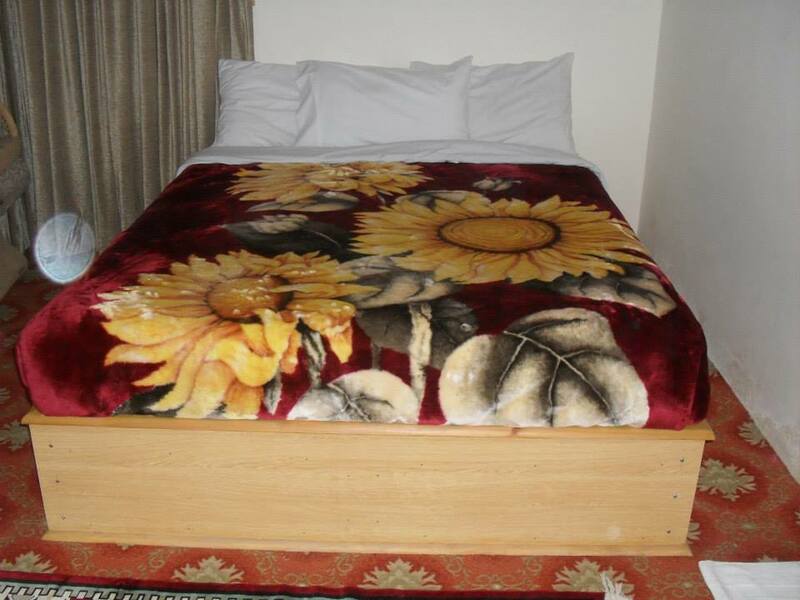 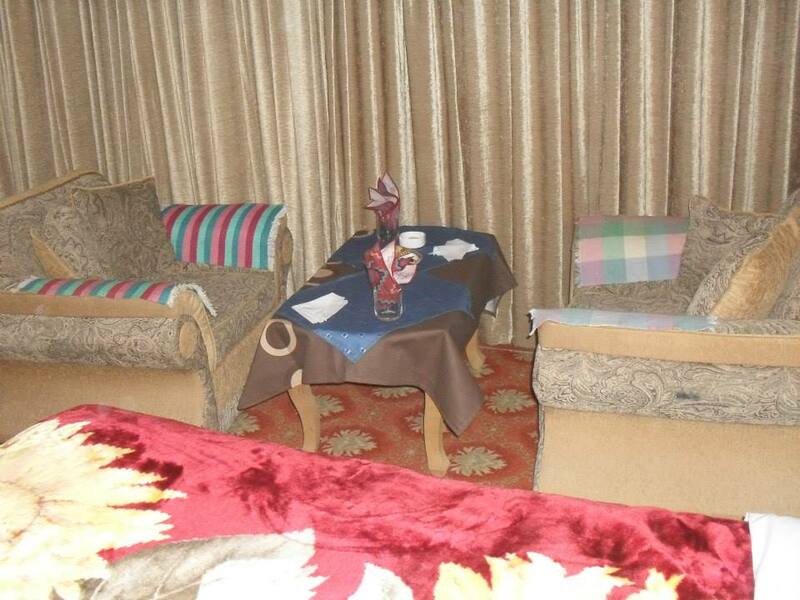 Book Al Barakaat Hotel Hunza on cheap rates | iMusafir.pk. 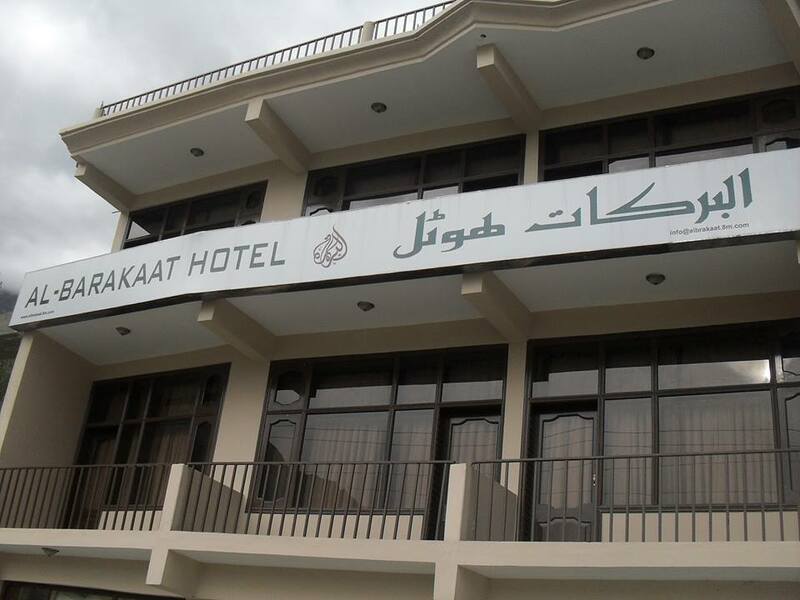 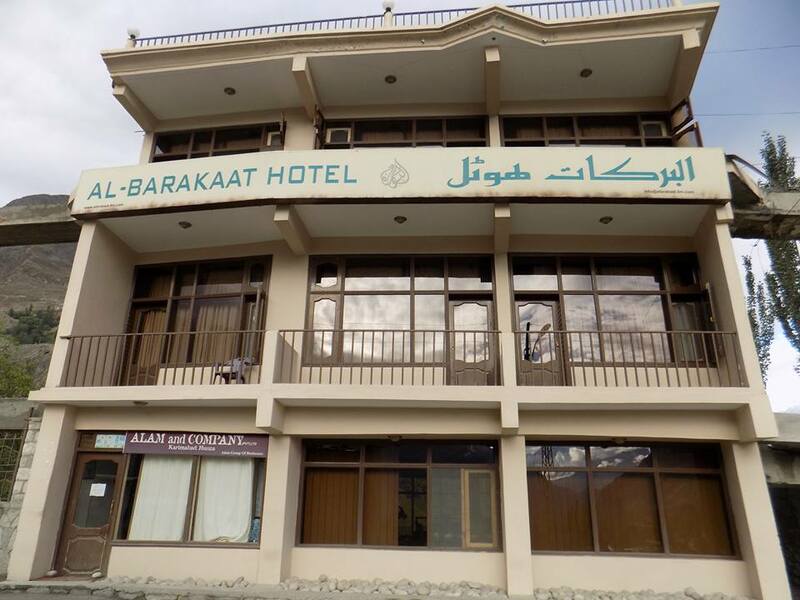 Al Barakaat Hotel is located at Karimabad, Hunza. 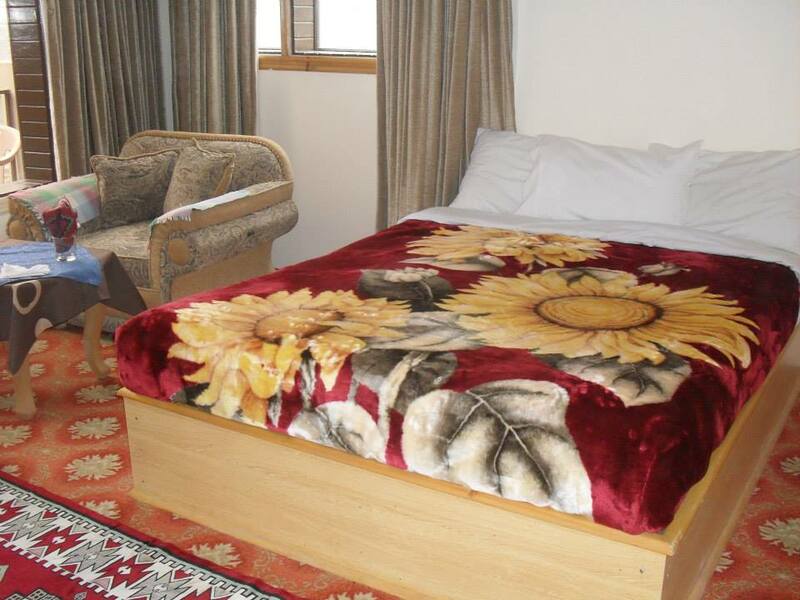 It has neat and clean rooms. 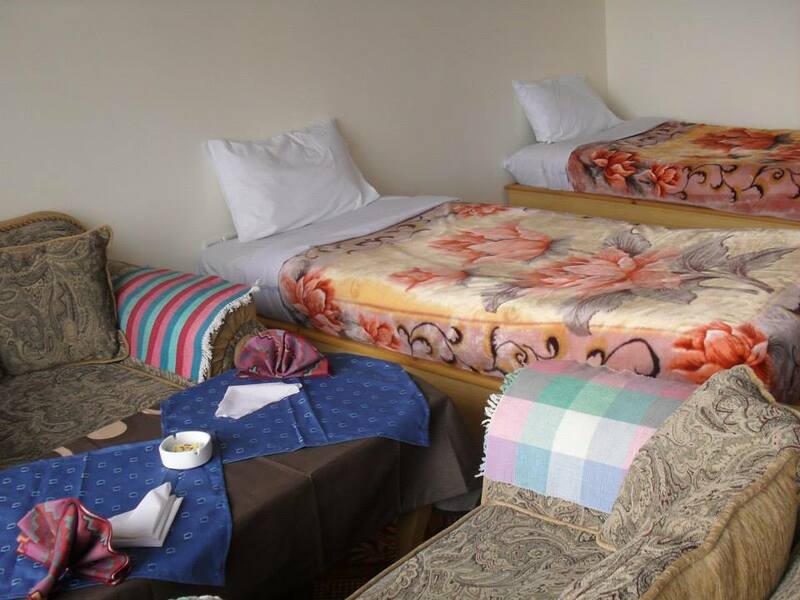 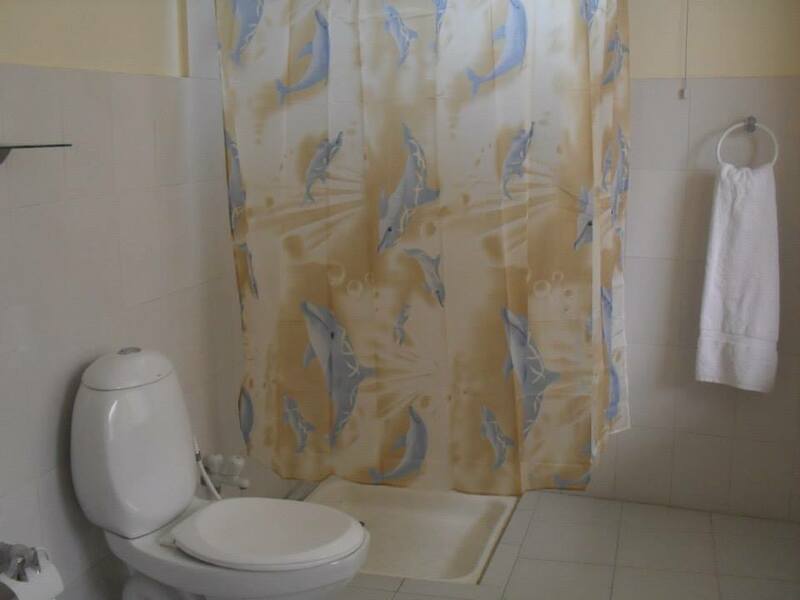 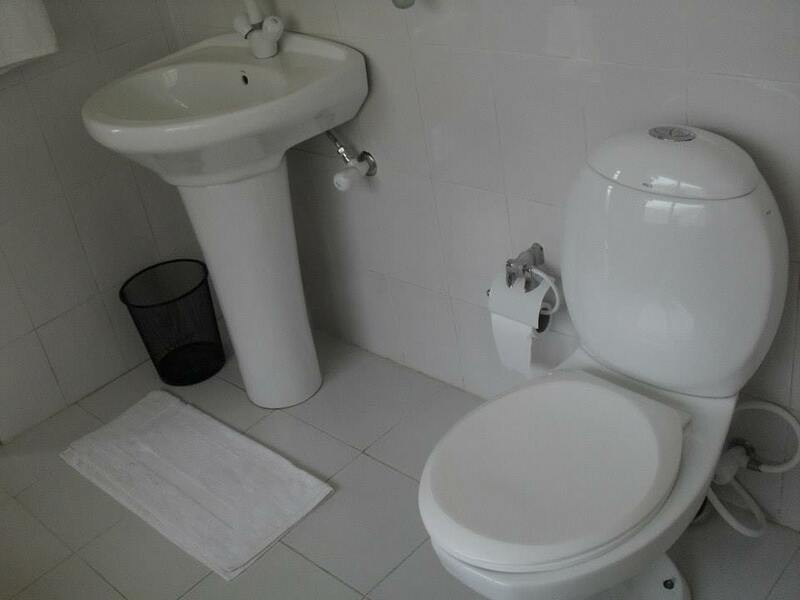 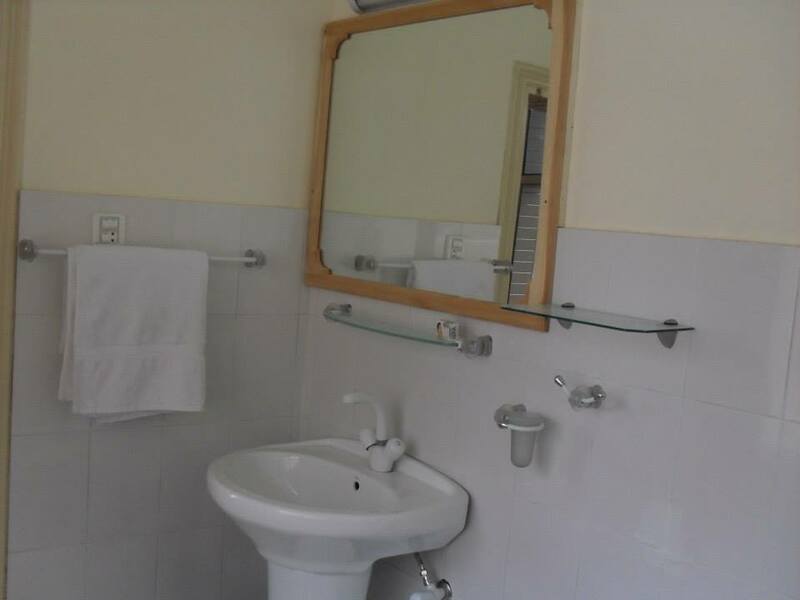 All the guest-rooms are fully equipped with a direct-dial telephone, data port to free internet connection, cable TV, 24 hour room service, laundry, shopping gallery and work desk.